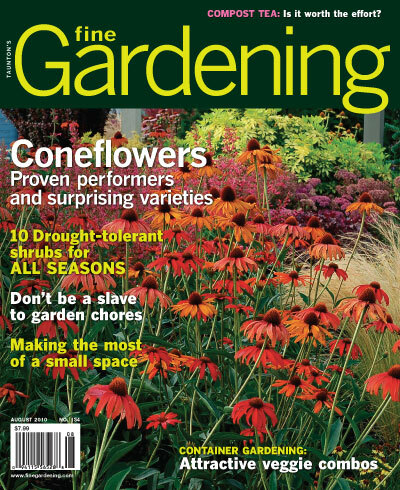 Tag Archives for " Plants "
Every new gardener makes the mistake of using regular soil for their gardens and after some time they all realize the mistake they have done. Well, if you want to avoid making the same mistake and save yourself some precious time and effort, then you will find this tip to be extremely helpful. You have to do your research before starting something complicated as gardening. If you thought this was an easy hobby that you can get into easily, you were wrong. 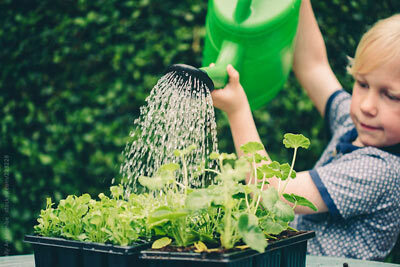 Gardening is actually something that you have to love if you want to have a successful and healthy garden. If you have done your research on time, then you would know that plants need special soil that has been fertilized. That’s right, the soil that is fertilized properly is much better than regular soil because it has a lot more essential nutrient that your plants need in order to grow faster and bigger. 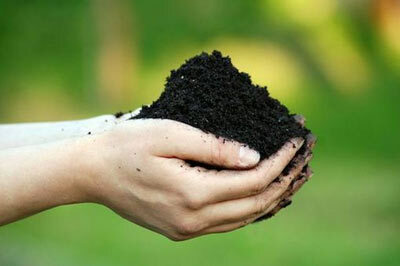 You will have a lot fewer problems in the long term if you start with the right type of soil for your garden. Of course, there are various types of soils, so you still have to research that and see which one the best for your garden is. Another rookie mistake is watering the plants too much. This can be a horrible mistake because it can lead to you losing all of the plants from your garden. 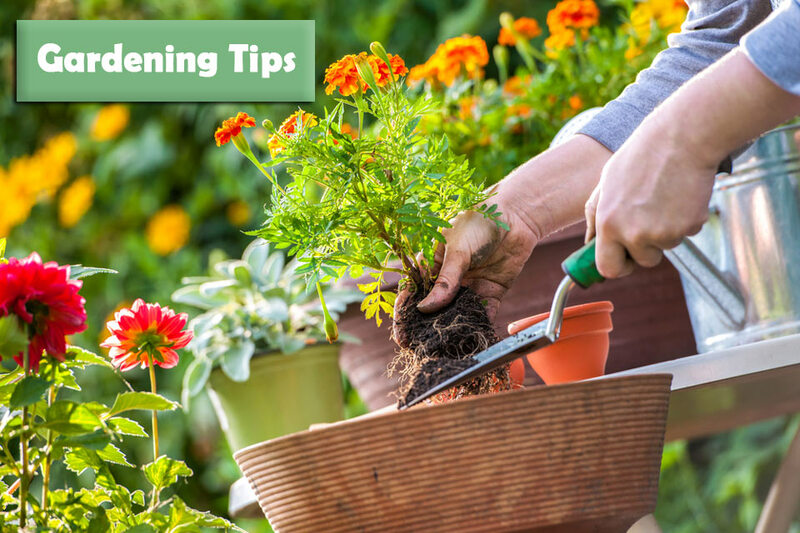 That’s right, your plants might need water from time to time, but that doesn’t mean that you should be watering them every single day or even multiple times per day. There are a lot of people who do this mistake and they still don’t realize what went wrong with their garden and they are blaming the climate or the soil. Well, we have news for you, if all of your plants are dying and you are watering them quite often without any knowledge, then that is the issue you are facing. Luckily for you, this can be easily solved, by just educating yourself about the plants that you have in your garden. Reading about specific plants is very important because you can learn a lot of beneficial things. 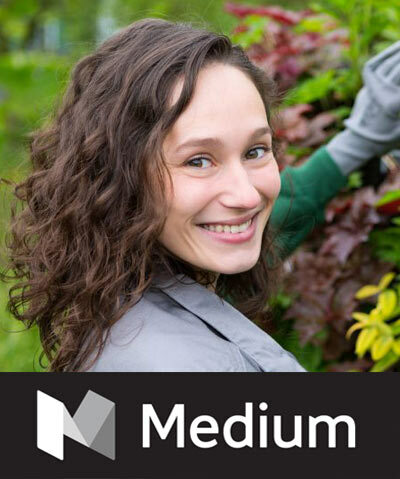 If you do everything the right way, you can actually have a professional looking garden. Also, learn about the climate that you live in, this will also affect the watering schedule. Creating a garden and then just abandoning it for few days or even weeks is something that you should never do. people think that they can leave their gardens unattended for a long period of time and when they come back everything will be good. Unfortunately, that is not the case, you will have to take good care of your garden every single day. Of course, you can miss out one or two maximum days, but no more than that. Your garden needs your help to thrive in full power. if you have to leave, ask a friend to maintain it for you.